This is a very rare find !! 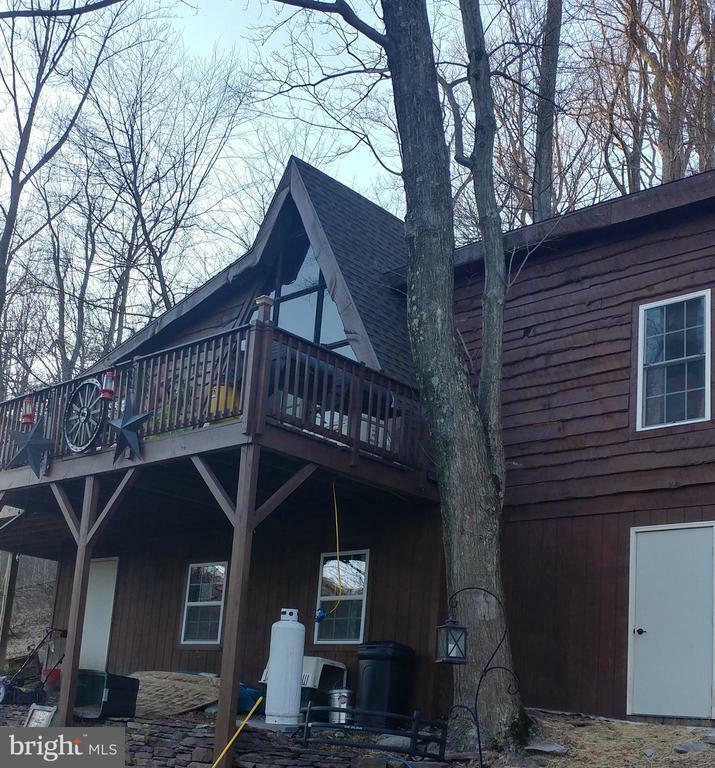 Secluded home with 10 acres, Seller has added on to the home making it very nice. Oak walls, wood floors, has that old time rustic feel to the place. beautiful view off of the deck.Seller has put a lot of work in to this place. Still close to everything. Well is only about two years old with 53 gallons a minute. Septic is also about two years old. The best deal out there !! !